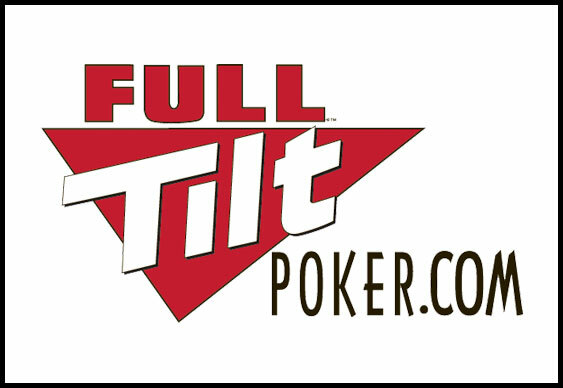 Full Tilt Poker is giving you the chance to become tournament director for a day (well just a few seconds really) by allowing you to select a tournament for the upcoming FTOPS festival. Running through until Sunday March 2nd there are ten different online events listed on the MyFTOPS homepage and it's your job to select the one you most wanted to see added to the roster. The list of options ranges from a Pot Limit 6-max Irish event to a slow structured PLO Heads-Up tournament and all you have to do to make your selection is click the "vote" button. The selection with the most number of votes by the close of play on Sunday will be added to the official FTOPS roster as event #25 and everyone who voted for it will have a chance to win one of two free tickets to it. Moreover, the most popular tournament will also be injected with a $25,000 prizepool and its MiniFTOPS equivalent will receive a $7,500 cash boost. In addition to the MyFTOPS selection, Full Tilt will also be announcing three mystery tournaments with equally juicy prizepools in the coming weeks. All the action for the latest incarnation of FTOPS will get underway on March 30th and run through until April 13th when players will have a chance to win a slew of exclusive prizes and jackpots. As usual, MiniFTOPS will follow the main festival and run between April 20th and May 5th. To cast your vote, visit the FTOPS poll.